If your intention is to rent a paddle surf to paddle alone, or in a group but everyone with their paddle board, at Relleus we have what you need! 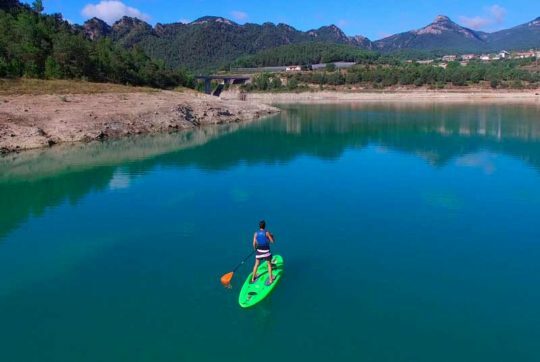 For the landscape and the mountain environment, for its turquoise waters and the tranquility that always prevails in the Vall de Lord, renting a paddle and rowing with it through the swamp of La Llosa del Cavall is always a great experience, and an explosion for the senses. In addition, the lack of waves does of the lakes an ideal place to learn calmly to go with paddle surfing. Locate one of our paddle surfing, thought so much for those who want to go out to try it individually and for those who know and want to go on long runs. Came and try it, you will not regret it! WHAT DO I NEED TO RENT A PADDLE SURF ? HOW MUCH IS A PADDLE SURF RENTING ? 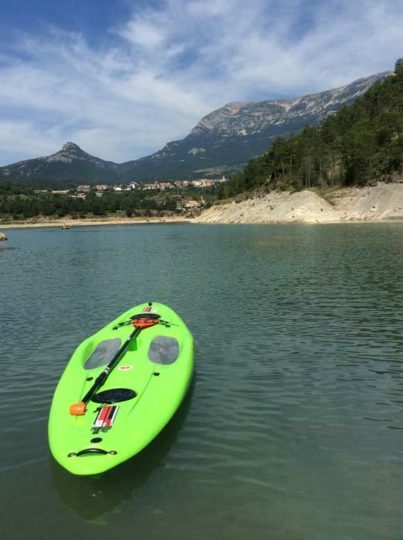 Renting a family kayak starts from 5'5€ per hour. 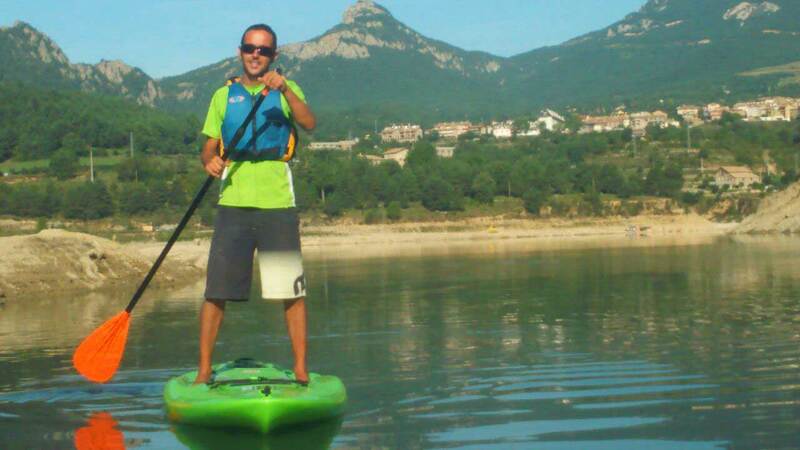 Paddle Surf as well as the material that we offer you with the rental is approved.